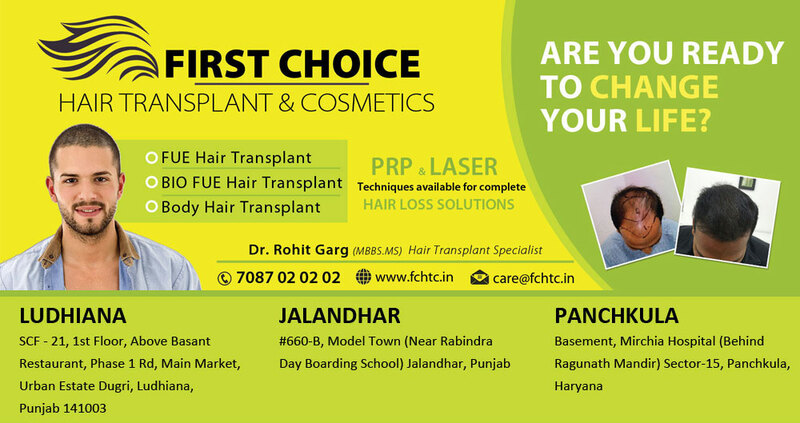 First Choice Hair Transplant & Cosmetics: Patient Dharminder from Phagwara have hair transplant surgery at FCHTC Ludhiana.. 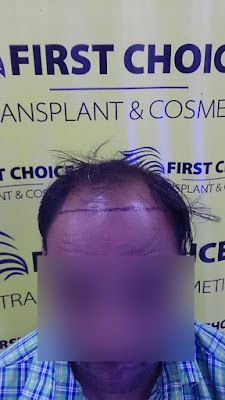 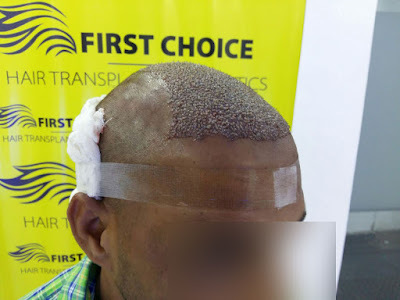 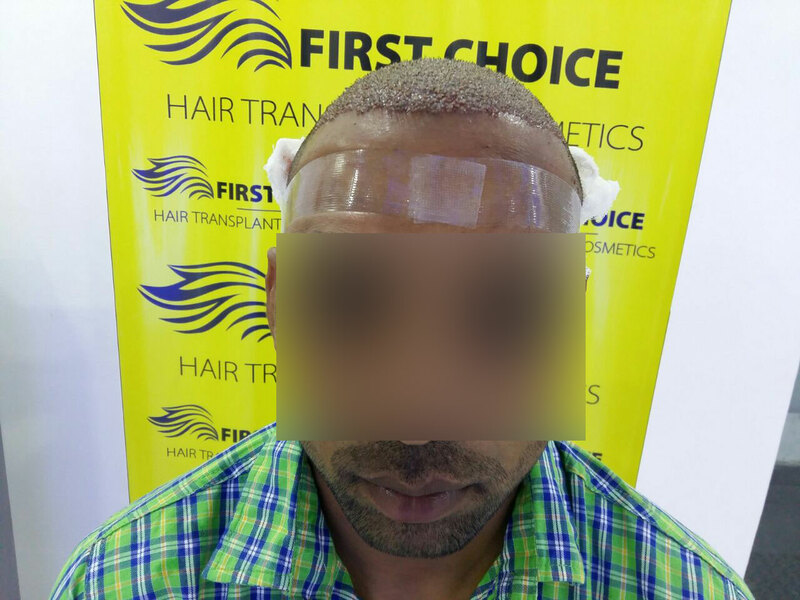 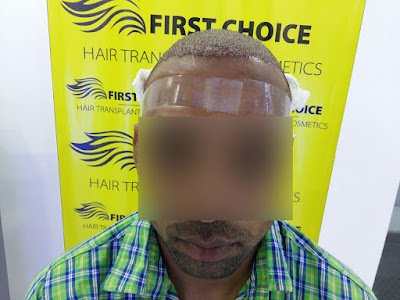 Patient Dharminder from Phagwara have hair transplant surgery at FCHTC Ludhiana..
A Patient from Phagwara, Punjab have hair transplant surgery at First Choice Hair Transplant & Cosmetics clinic in Ludhiana. 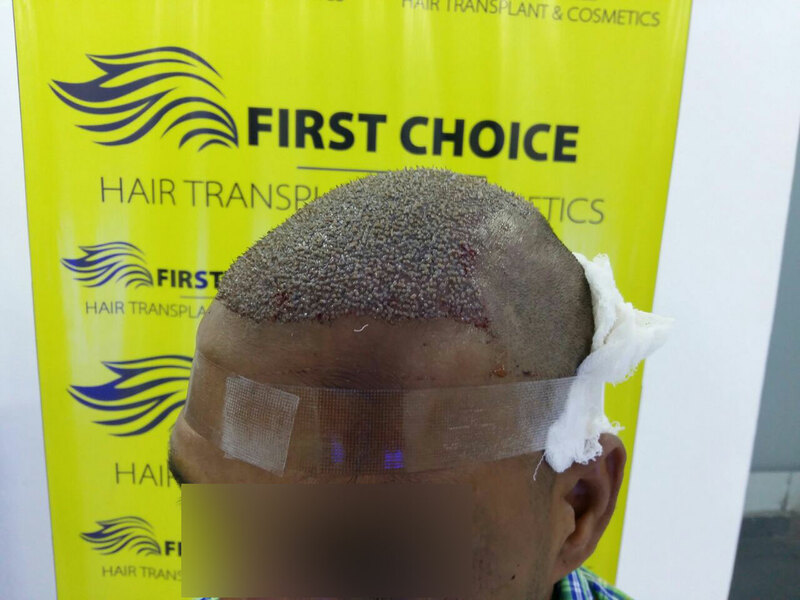 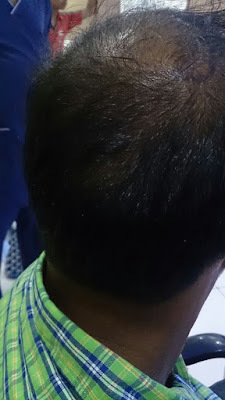 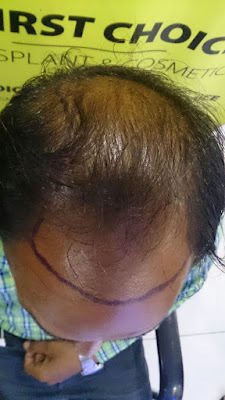 He was suffering from front & crown baldness so 4000 grafts transplanted to him with bio fue hair transplant procedure. Look at the before & immediate after pictures of patient clicked on the day of his surgery.